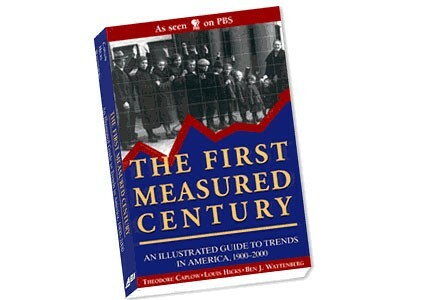 Professor Louis Hicks publishes book about social change in the United States during the twentieth century. 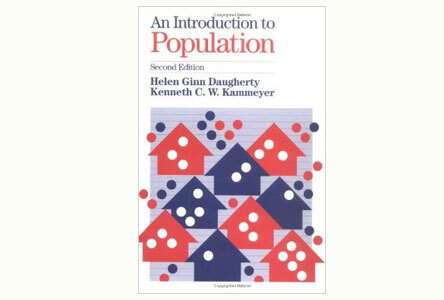 Professor Helen Daugherty publishes a textbook about population. 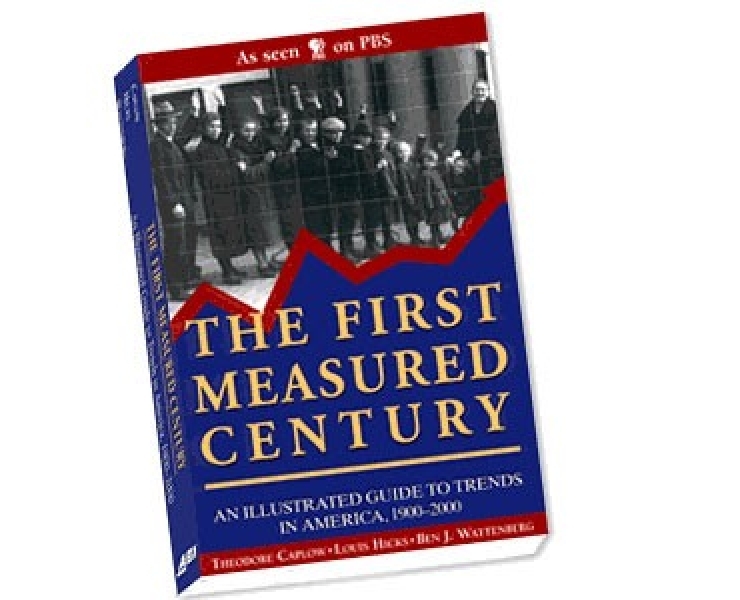 Professor Elizabeth Osborn publishes book on entrepreneurial class in the post-communist Poland. Sociology is the study of group life, organization, and society. 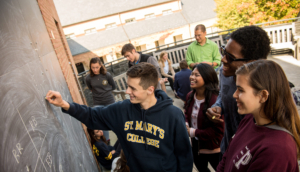 The Sociology Department guides students in the development of their sociological perspective, and provides them with the skills necessary to analyze issues in social, global, and even personal life, and to improve their quality.